More luxury and the first M-badged X3. 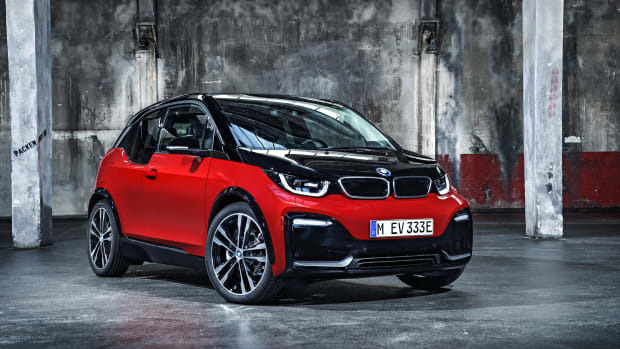 BMW&apos;s best selling compact is getting an extensive overhaul for the 2018 model with big updates to the powertrain and a whole host of luxurious upgrades. The third generation X3 gets an updated look with improved aerodynamics and overall size that remains unchanged, but extends the wheelbase by 2.2-inches. The new front end with its "three-dimensional" kidney grille puts is a first for an X car and puts it in line aesthetically with its sedan counterparts. 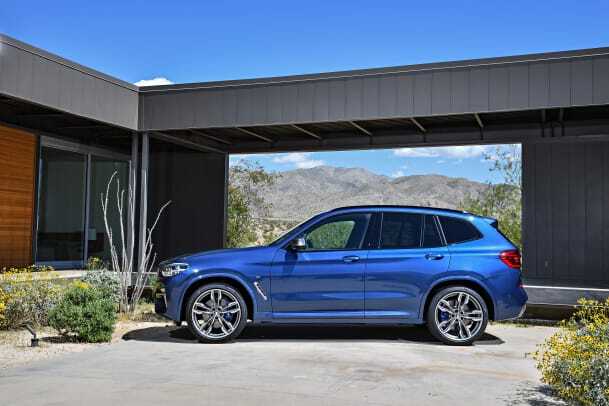 It will also be the first X3 with an M Performance option with the X3 M40i. The M-badged X3 will boast a six-cylinder, 3.0L twin-turbo that produces 355 hp and can get from 0-60 in 4.6 seconds. 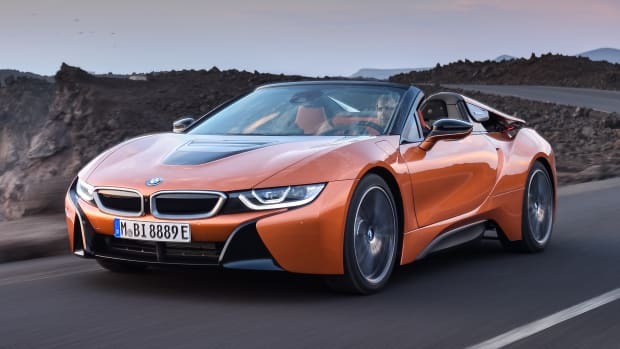 Other M-specific updates will include an 8-speed Steptronic Sport automatic transmission with Launch Control, an M Aerodynamic kit, optional Adaptive M Sport suspension, and standard 19-inch wheels with optional 20/21-inch cast light-alloy wheels. 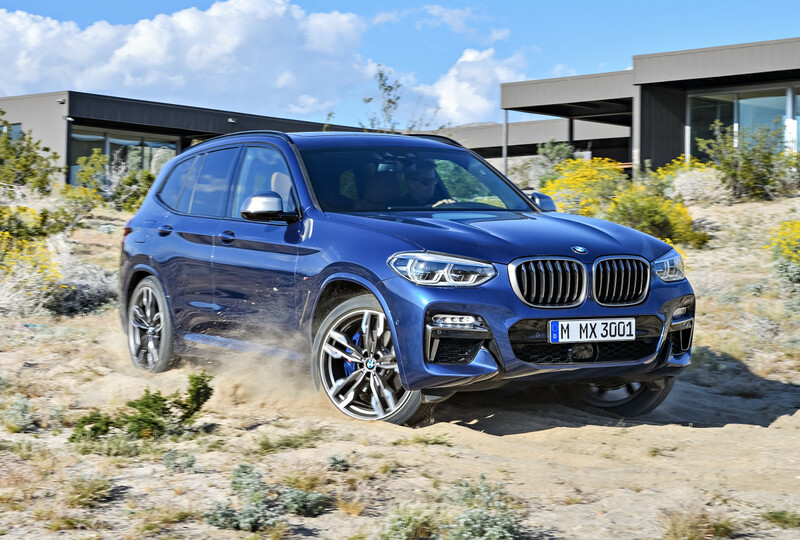 The new X3 will also be available with a 248 hp, 2.0-liter TwinPower Turbo 4-cylinder with the X3 xDrive30i, which features a turbocharged four-cylinder and all-wheel drive. The X3 xDrive30i will get from 0-60 in six seconds and will have a top speed of 130 mph. The new X3 hits BMW showrooms this November. Open-air driving comes to the hybrid electric sports car. 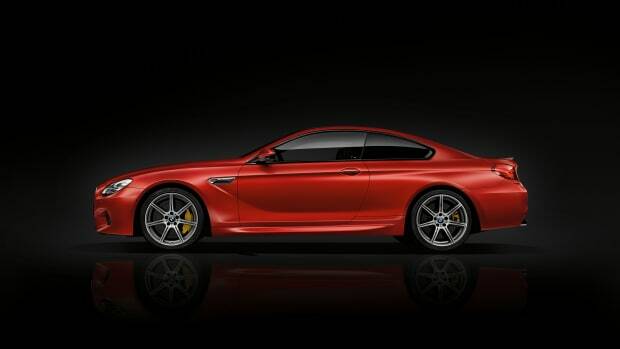 Even more power for BMW's flagship M Coupe. The i3s brings a sportier chassis and more performance.